Submitted by whoaboy on Tue, 02/16/2010 - 8:36am. 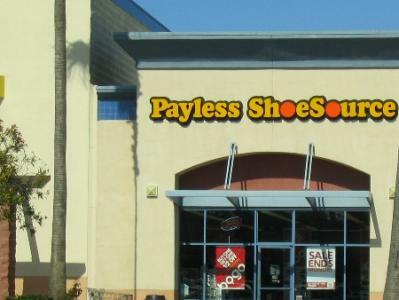 Possibly one of the world’s largest shoe store chains with 4500+ stores total. This file for the California stores features “|” (pipe) line breaks for a great looking display, and is easily editable for your own particular unit, if desired. Removed 43 locations, added 26 locations. Removed 8 locations, added 6 locations, improved coordinates. There are currently 7 users and 47 guests online.